Need to Sell Your House? ...Call (813)756-1037 Today! If you need a quick and easy way to sell a house, you've come to the right place. Michael Valdes and the award winning FlaPropertyFinder.com site feature property listings for sale across the Tampa Bay area, including luxury homes, waterfront properties, short sale houses, pre-foreclosure homes, non-distressed properties and more that are marketed to a world-wide audience of new home buyers from over 130 countries and territories. Michael Valdes's real estate listings are fed to multiple listing services and thousands of sites worldwide, providing accurate and up-to-date information on his home listings for sale. Need to sell your house, or just want to see what your home is worth? 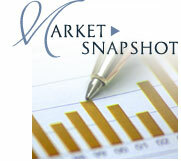 Then check out our INSTANT home valuation estimator or Market Snapshot to find your home's current value. You can also get a Comparable Market Assessment (CMA) from Michael Valdes & Associates who will take into consideration your home's unique characteristics, improvements and other home/ neighborhood area information not always available in the public record. View the videos below to get tips from our Real Estate experts on how to sell your house and real estate, or how to improve the value of your home. 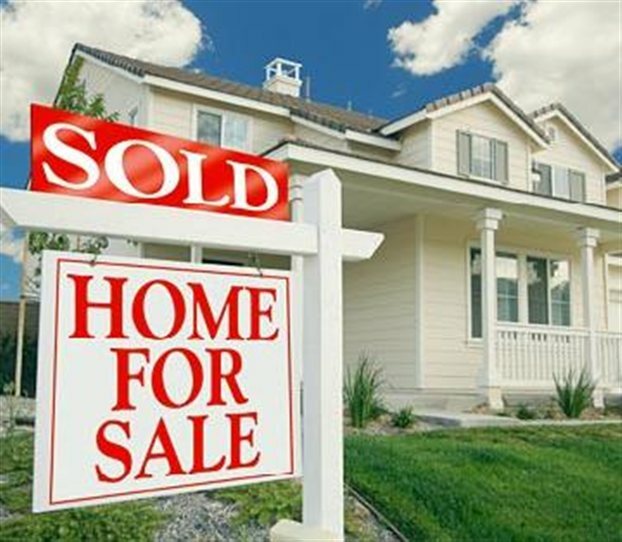 Get great advice on how to home sell, options if your home is in foreclosure and advise on how to short sell your house. Looking to sell large real estate investments in bulk? Michael Valdes & Associates will handle your entire real estate portfolio who will take you through the entire process and provide tips along the way. Selling a house involves more than just putting a house up for sale. In order to stand out among all of the houses for sale, you need to market your house to potential buyers, make sure your home listing is appealing, and eventually handle all of the necessary paperwork for selling a home. This is why it is important to work with a qualified listing real estate professional and certified (e-Pro) web marketing expert like Michael Valdes when placing your house for sale. If you are looking to sell a house, you will definitely need the help of a listing agent who is a local expert in your neighborhood. As new home buyers browse through your home's listing and neighborhood data, they will inevitably have questions about your home listing or your neighborhood which our expert local Realtors will answer all their questions. Remember that not all real estate agents are Listing Realtors® like Michael Valdes. 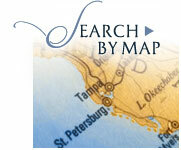 Listing Realtors® are members of the National Association of Realtors® and who specialize in listing homes for sale. Homeowners often use the terms "Listing Realtor®" and "real estate agent" interchangeably, but they are not the same. Click here to find out more about local expert listing Realtor Michael Valdes or call (813) 756-1037 to speak to Michael Directly.